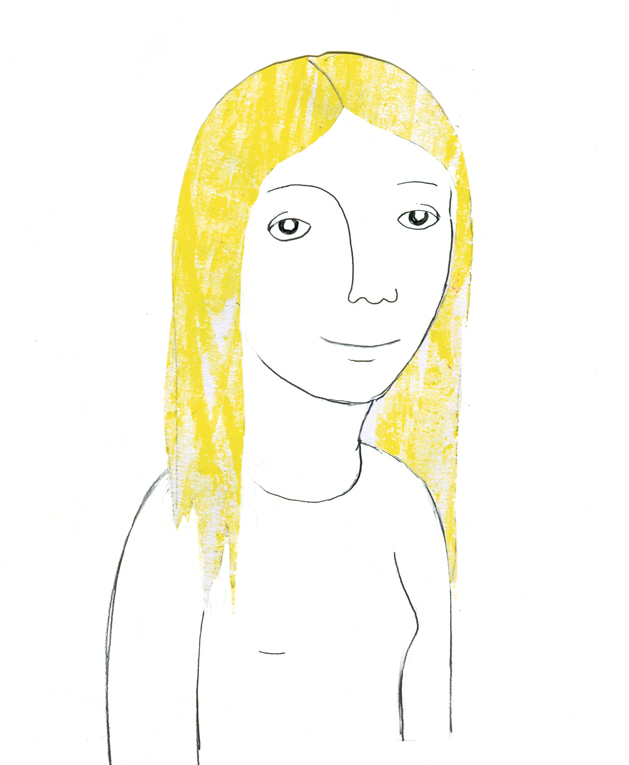 I’m Jessica Riccardi, an illustrator, animator and graphic designer. I’m from San Marino, the oldest republic in the world. My artistic training began at the Scuola del Libro an Art Institute in Urbino, where I chose a specialization in Animation Cinema. In 2013, I graduated with my bachelors from the Academy of Fine Arts in Bologna. On my third year of studies I attended one semester at the German university HAVE, in Hamburg. After experiencing various approaches to design, I decided to obtain my master’s degree in graphic design and illustration at the ISIA in Urbino. Over the years, I have acquired solid technical skills in the field of graphic design, illustration and animation.